Helena Kritis (°1981) is currently in charge of the visual arts and film program at the multidisciplinary arts center Beursschouwburg in Brussels. She is especially interested in the longterm support of artistic practices and coproduces up to 7 projects a year. She holds master’s degrees in Photography (2003, KASK School of Arts Ghent) and Art History / Performing Arts studies (2006, Ghent University). 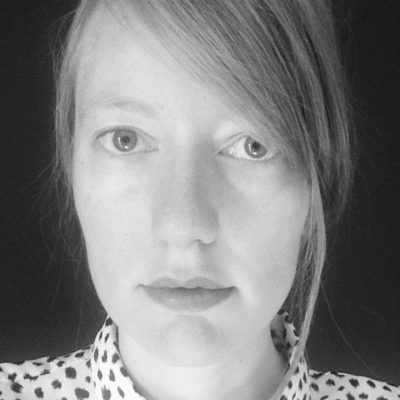 Between 2006 and 2008 she worked as an assistant curator in M HKA and coordinated the Documentary FilmPlatform ZONE. She’s a member of the commission for visual arts for the Flemish Government and part of the documentary commission for the Flemish Film Fund.